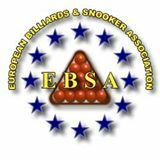 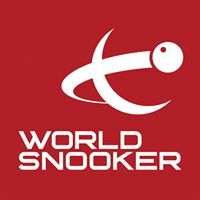 Snooker Q School – A new curriculum for 2018! 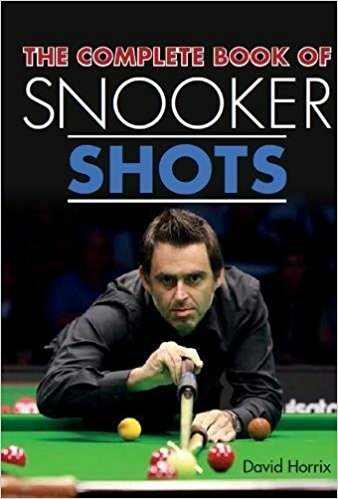 How Does Snooker Differ from Other Billiard Sports? 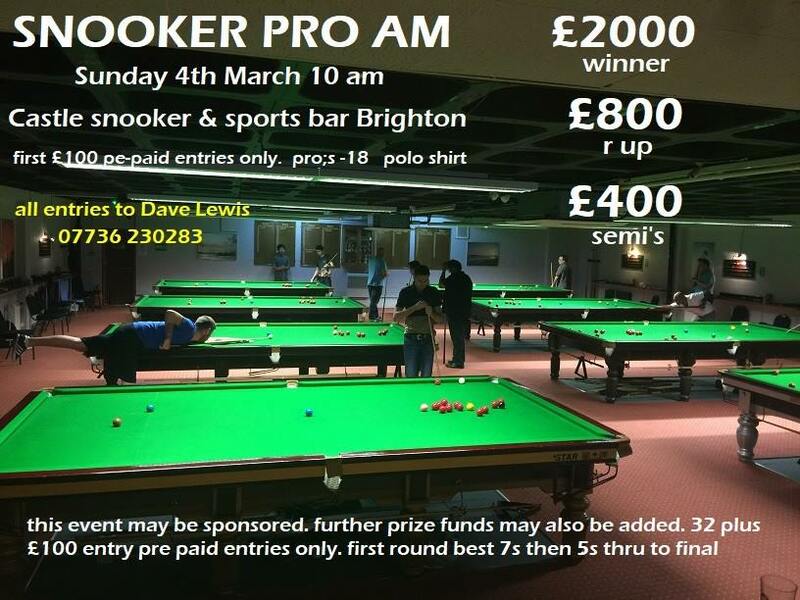 An amateur will be at The Crucible!